What are they really cool and classic, these extremely popular Bubble Visors! 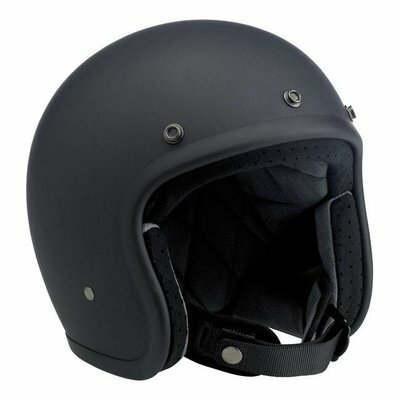 They come in all kinds of shades and fit many types of helmets! 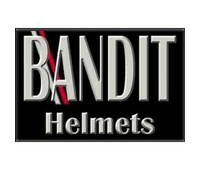 So not only Bandit Helmets! 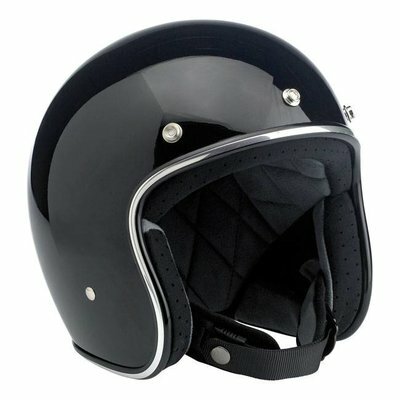 The classic and extremely popular Cafe Racer Bubble Visors! 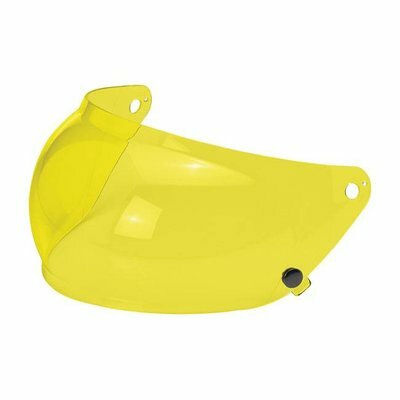 In short, a tinted Cafe Racer Bubble Visor that you can mount on your Cafe Racer helmet.